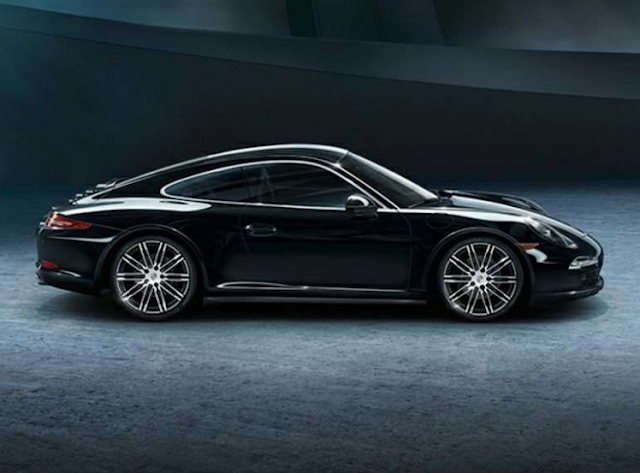 Among these five special edition Porsche models, there are several versions of the 911. That’s because the 911 is an exceptional car. It’s one of an elite category of machines that can gain value as they get older rather than lose it. And when it’s a special edition, it makes the car even more desirable and therefore more valuable. Some people collect Porsches. So if the idea of putting money into stocks and shares seems too boring, or investing in art looks too hit-and-miss, consider one or more of the cars mentioned here. In the unlikely event that they don’t appreciate in value, the amount of driving fun they’ll provide will more than make up for it. There have been a couple of Black Editions. The most recent was in 2016, but there might be another at some point. The exterior paintwork offered an alternative to the standard black: Basalt Black metallic. The 19-inch alloy wheels (using the Turbo model’s design) are glossy black and the cabin is swathed in fine black leather. A Bose surround-sound system is also standard. This edition came in coupe or cabriolet (convertible) form. There was also a 2016 Boxster/Cayman version. It has really packaged together several options that would have cost more if ordering them separately. It doesn’t make the cars any faster, but they sure look cool. And only 1,911 examples were made. 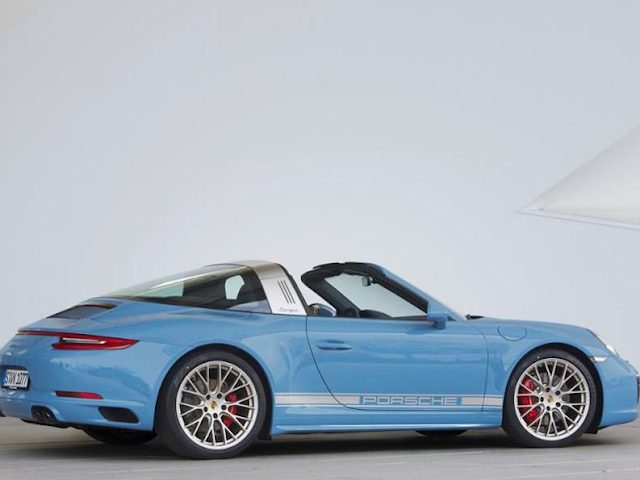 The contemporary Targa model (not quite as open-topped as a full convertible) has a retro feel to its styling. This edition exploits that feel even more. The paintwork is Etna Blue, a signature hue for the 356 models (forerunner to the 911) of 1960 and ’61. This 420-hp machine also has special sport seats, 20-inch alloy wheels as standard and an array of fine details added by the hand-finishing team on the Porsche Exclusive production line, including a Targa silhouette embossed into the center armrest. Buyers even get a photo album documenting the build process. 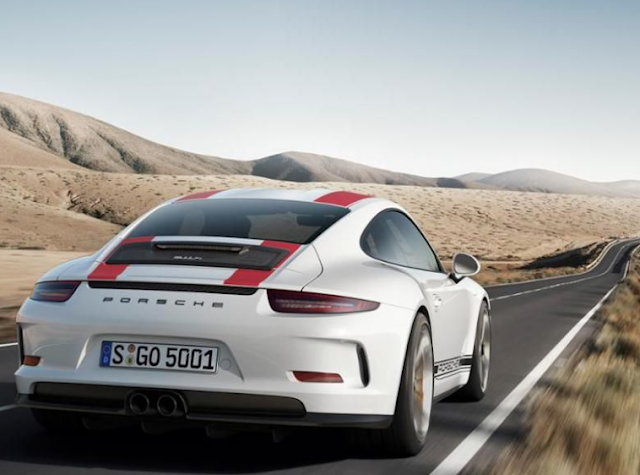 And this edition is so limited that not even Porsche will divulge the total number of units it will produce. The price is around $187,000. The beautifully balanced Cayman mid-engined coupe has always had a fabulous chassis that could cope with more power than Porsche was willing to provide. But someone, somewhere had a change of heart and gave the green light to this — the sharpest, most powerful Cayman yet. 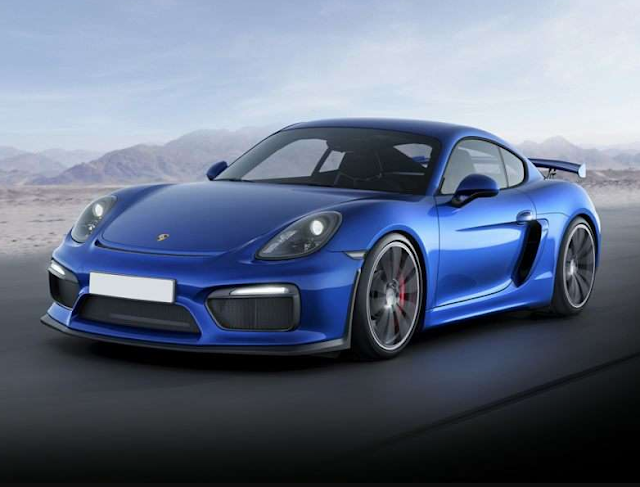 Blessed with a flat-6 engine from a 911 Carrera S that develops 385 hp, suspension and brakes derived from the hard-core GT3, and a special aerodynamic treatment, the GT4 becomes a remarkable sports machine. And for track-day heroics, its traction control system can be turned off completely. With the new 718 generation in the showrooms, there’s talk of an updated GT4 with around 430 hp. For years, Porsche refused to let these “lesser” mid-engined cars - open-top and tin-top - approach the power or thrill levels of the star turn, the 911. Even though many people might argue that the engine was finally in the right place, instead of where normal people stow their luggage. 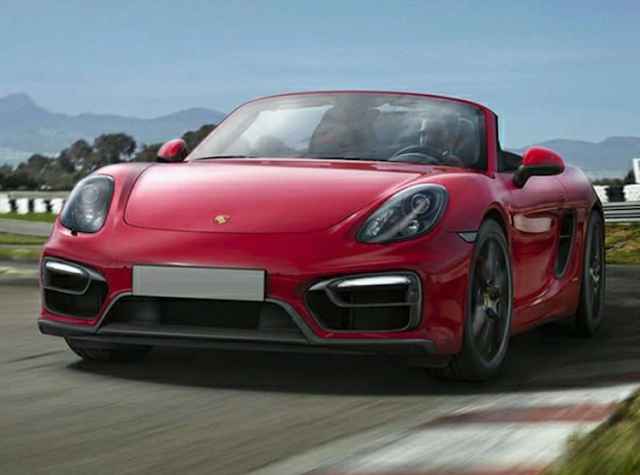 But the GTS versions bucked that trend with 330 hp (the 2016 911 started with 350 hp) from a 3.4-liter flat-6, plus an adaptive suspension, Alcantara (faux suede) cabin adornments, 20-inch alloy wheels and the Sport Chrono Package (around $1,850 extra and includes a launch control mode in the PDK automated manual transmission) at a relatively reasonable (for a Porsche) all-in price. It’s a car with immense purist appeal. Only 991 units were made (Porsche geeks know that this generation of 911 has a factory code of 991) at roughly $186,000 apiece. The 911 R puts a 500-hp naturally aspirated engine into a lightweight body and slots a 6-speed manual transmission into a rear-wheel-drive layout. Following a familiar formula adopted by makers of exotic cars, that means paying more for less (including lower levels of sound insulation), one reason why it’s so expensive is that the roof is made of magnesium. This is a light yet super-strong metal, but notoriously difficult to work. And the seats are made with carbon fiber. Oh, to drive it for even an hour.